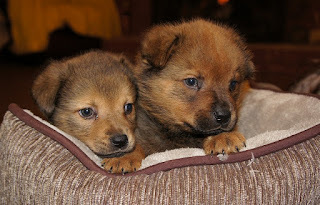 Stepping Stones has new puppies! 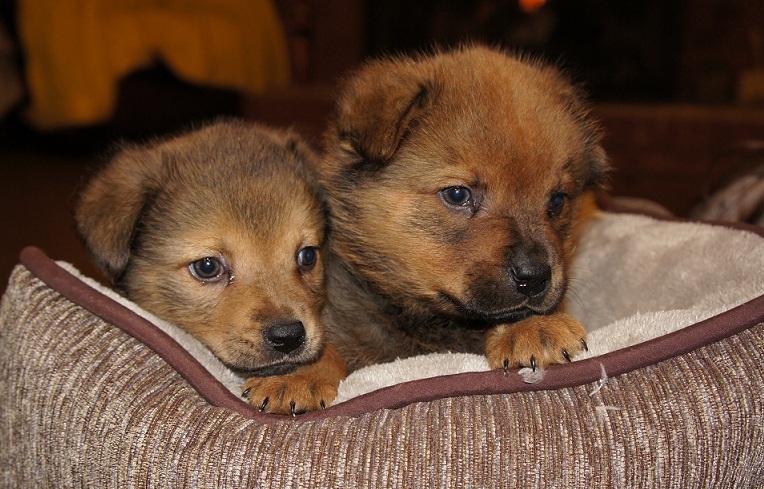 Come meet Ash, Cypress, and Sequoia as they make their adoption fair debut. They are big bundles of puppy fluff and they loooooove to cuddle! Our current wishlist: Puppy food, puppy food, puppy food! We are also in need of puppy pads, newspaper, puppy toys, adult and puppy canned food, and adult dry dog food.